Mandatory Physical Education (PE) is not something new. For decades, states and districts have weighed in on whether to require physical education as part of a school's curriculum. Despite the benefits of regular physical activity, mandating students to participate in PE has both advantages and drawbacks. Regular physical activity has been shown to build healthy bones and muscles, reduce the risk of developing certain diseases and cancers, mitigate feelings of depression and anxiety and improve academic performance. Physical education helps students engage in regular physical activity by providing, promoting and facilitating exercises that require it. 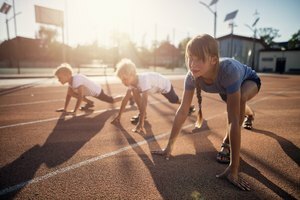 By mandating students to attend PE in order to graduate, students have to engage in healthy physical activity that they otherwise might have avoided. Currently, despite the recommended 60 minutes a day of healthy physical activity, only about half of children meet it. Physical education also stems beyond mere physical activity. 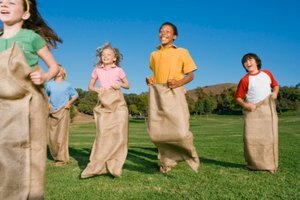 The California Code of Regulations, for instance, require schools to offer coursework in subjects ranging from the "Effects of Physical Activity Upon Dynamic Health" to "Mechanics of Body Movement." 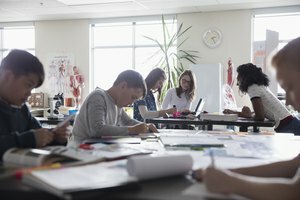 By requiring students to learn about the effects of physical activity and movement in the classroom, students are exposed to the long-term impact of a healthy lifestyle. Children spend an average of four minutes per school day engaged in moderate to intense physical activity in PE, and most of their activity in PE comes in the form of "light" or "sedentary" activity. As such, mandating PE might only serve to increase moderate activity by a few minutes at a huge expense to the state, school and community (such as the reallocation of resources). Mandating PE also comes with a serious price tag. In districts that are insufficiently funded by the state, this magnifies the financial strain on the community by funding the programs – which can cost upwards of $160,000 per year – through property taxes. For students who are not good at team sports, PE class can lead to stress, anxiety or feelings of low self-worth. These negative outcomes are more likely if those students are chosen last or not at all for team play during PE class. 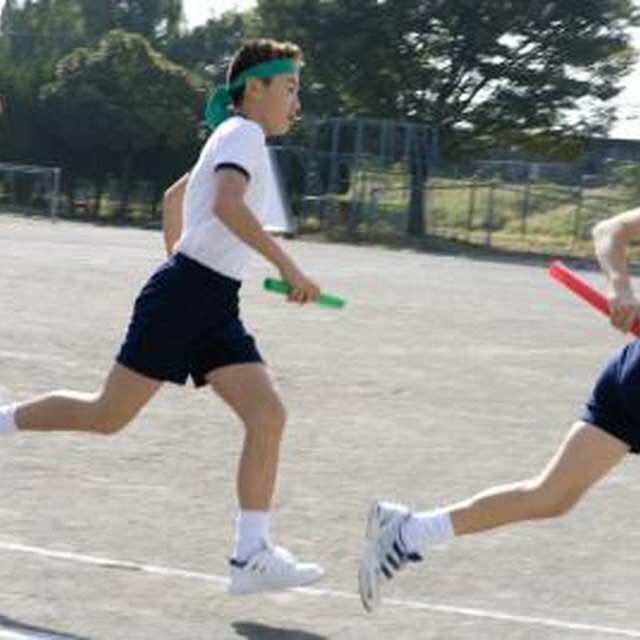 Students who experienced the humiliation of not being chosen for team sports or felt like failures during PE class sometimes go on to develop negative attitudes toward physical activity that may prevent them from being more active later in life. Physical Education promotes a healthy lifestyle and teaches students the importance of daily physical activity. However, mandating PE might place a financial burden on communities lacking proper state funds. The answer lies in what states, schools and communities are willing to forfeit for the physical education and well-being of their youth. If PE is mandated, the curriculum should be redesigned to ensure that the program positively impacts all students and not just those who are naturally athletic. Zimmer, Tim. "Advantages and Disadvantages of Mandatory PE in Schools." Synonym, https://classroom.synonym.com/advantages-disadvantages-mandatory-pe-schools-5882.html. 25 June 2018.